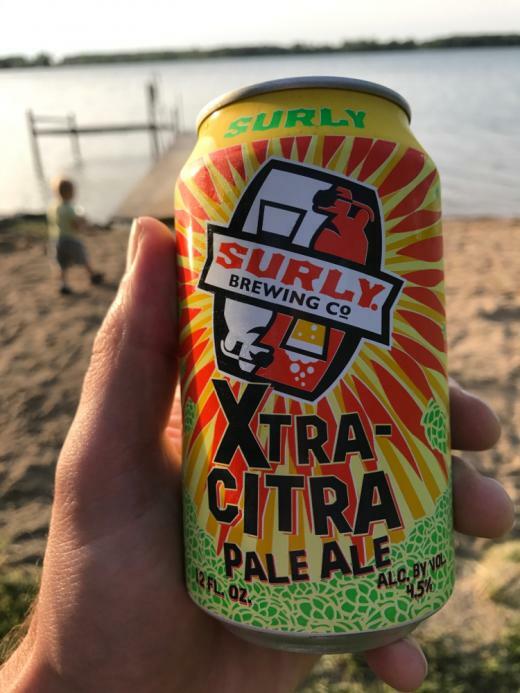 Xtra-Citra is a Pale Ale by Surly. It has an ABV of 4.5%. It has a rating of 4.8 out of 5 with 45 reviews. "Trying to slow time down..."
"The first of 1,000 beers..."
"Soldering seems like a natural thing to do during a 2-week vacation from work." "Smoking ribs... right by the beach, maaan."